An HTML5 port of my Easter Egg Hunt game. 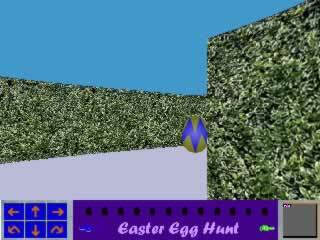 Find a dozen Easter Eggs in this 3D search game. 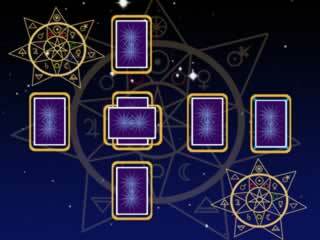 The Tarot Revealed project was a series of Tarot reading games and since I own the TarotRevealed.com domain I figured that it would be best to set up a new site for hosting that game. As there is a lot of pages to port, I will be adding a new layout in the middle of each month. I had originally hoped to have all the existing games ported all at once but simply didn't have enought time. 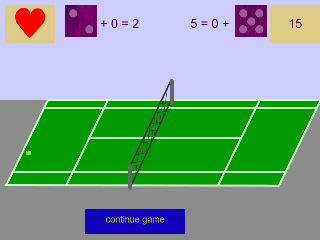 An HTML 5 port of a simple dice-based game that is based on Tennis. A preview of some of the games that I will be releasing through the year in the form of a Calendar NIM game. 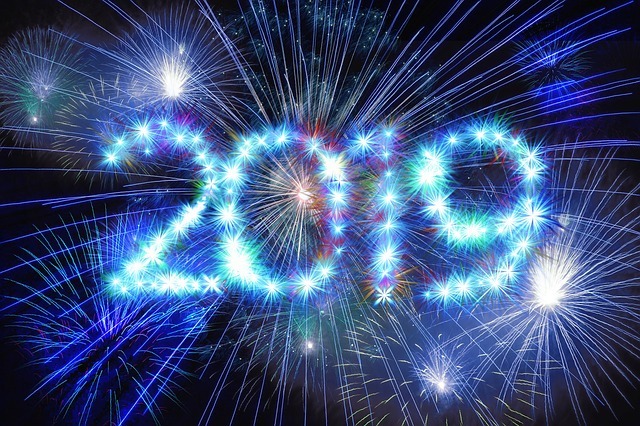 Copyright 2017-2019 © Billy D. Spelchan. All Rights Reserved.